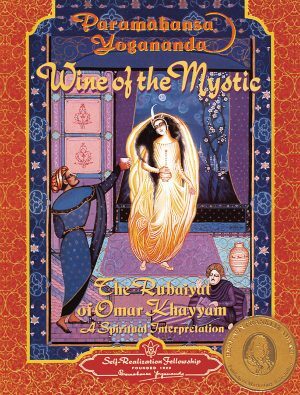 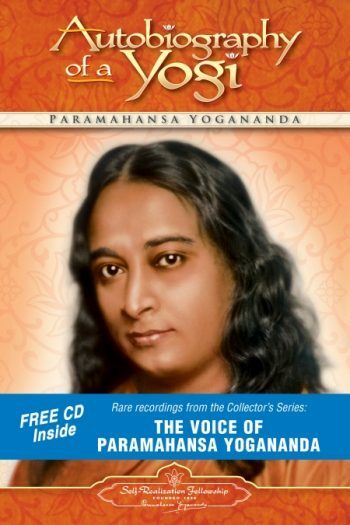 Named one of the 100 Best Spiritual Books of the Twentieth Century, Paramahansa Yogananda’s remarkable life story takes you on an unforgettable exploration of the world of saints and yogis, science and miracles, death and resurrection. 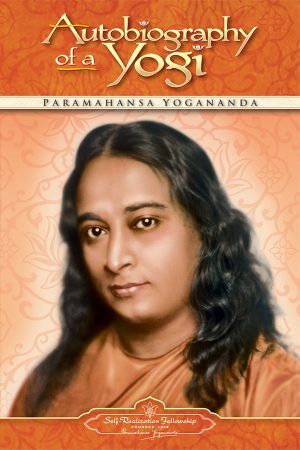 With soul-satisfying wisdom and endearing wit, he illuminates the deepest secrets of life and the universe — opening our hearts and minds to the joy, beauty, and unlimited spiritual potentials that exist in the lives of every human being. 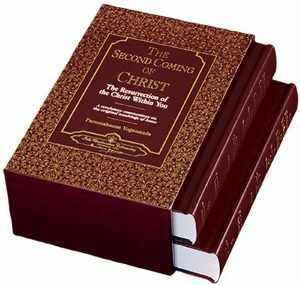 This complete edition — available exclusively from Self-Realization Fellowship, the organization founded by the author — is the only one that incorporates all of his wishes for the final text including extensive material he added after the original 1946 edition and a final chapter on the closing years of his life. 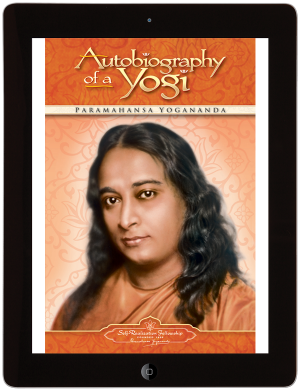 Includes 80 quality archival photographs. 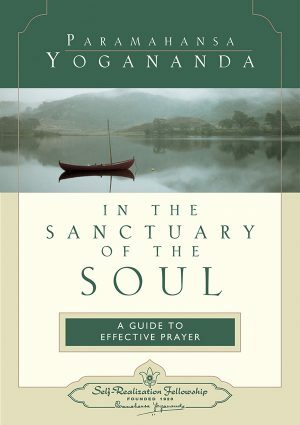 A spiritual classic that will help you discover the purpose of life. 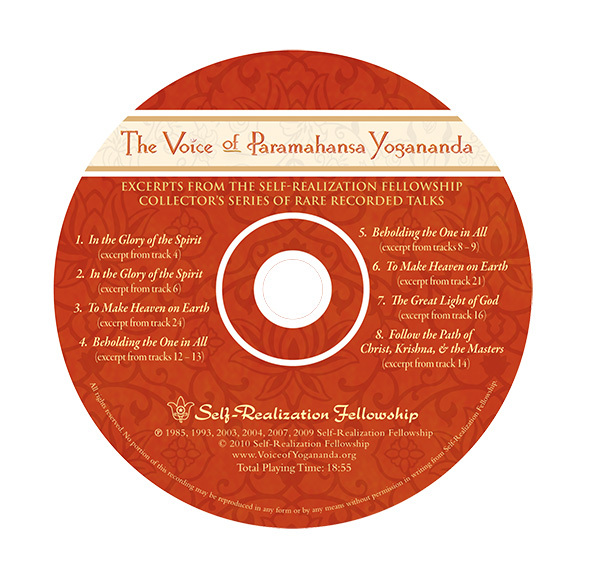 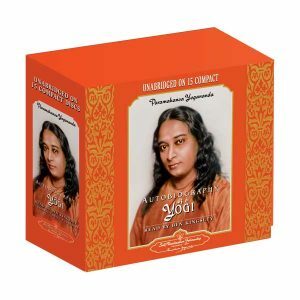 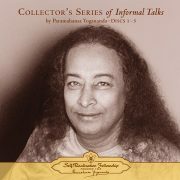 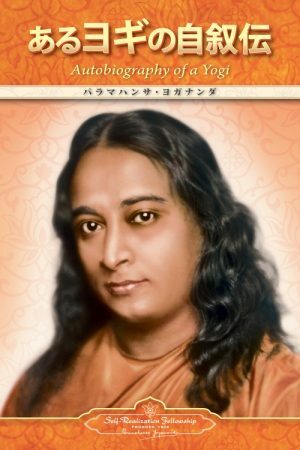 Includes bonus CD, The Voice of Paramahansa Yogananda, which contains excerpts from the Self-Realization Fellowship Collector’s Series of rare recorded talks by Paramahansa Yogananda.